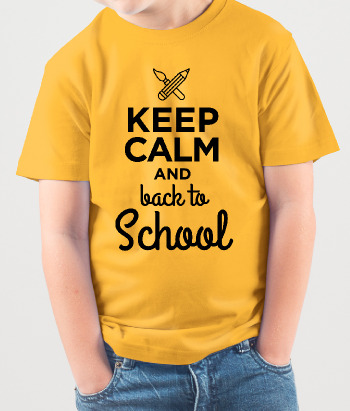 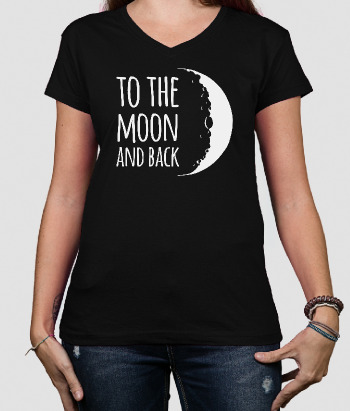 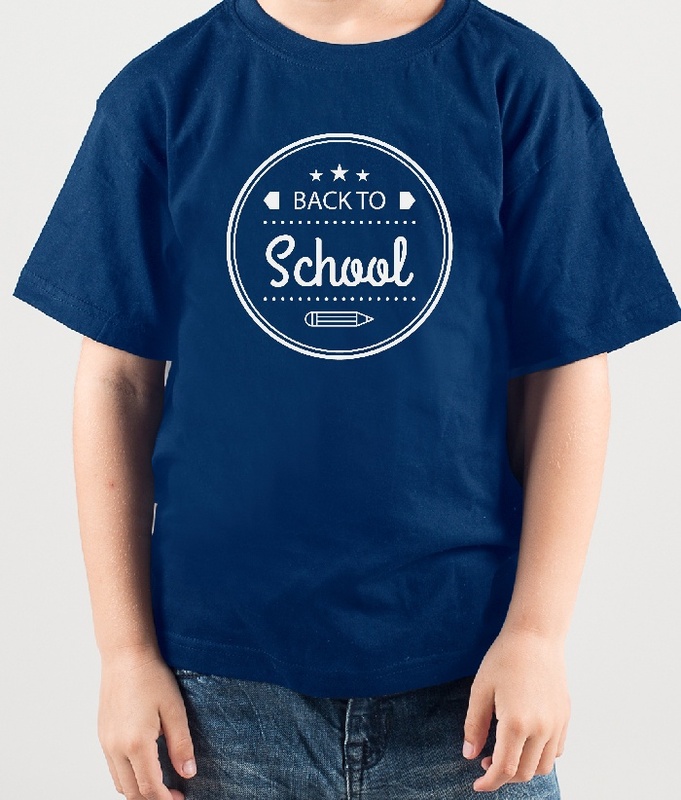 This children's shirt features the text "back to school" in a sweet design with stars and two pencils. 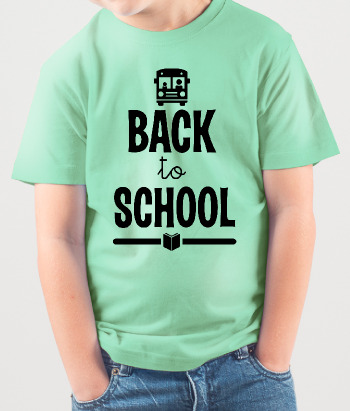 Ideal for all those hard workers and school lovers out there! 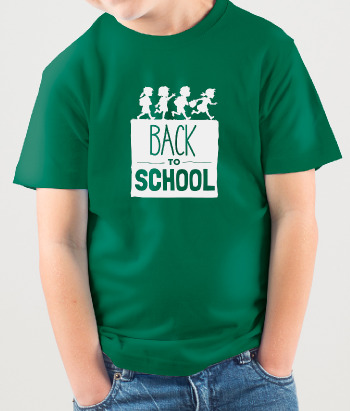 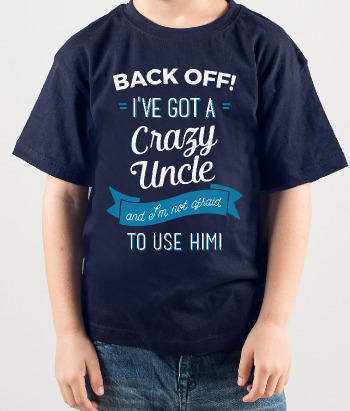 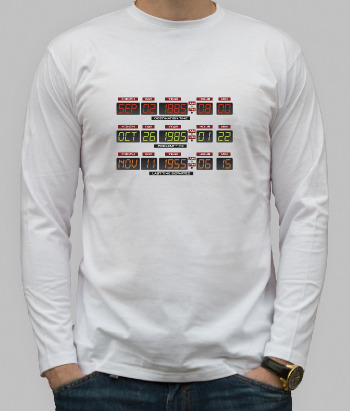 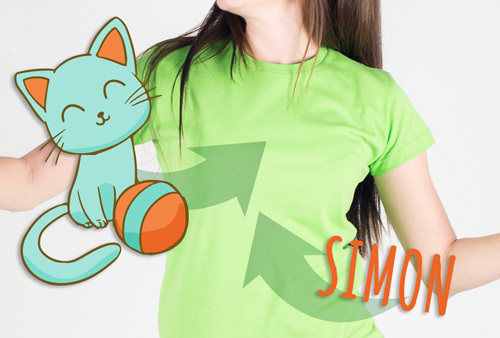 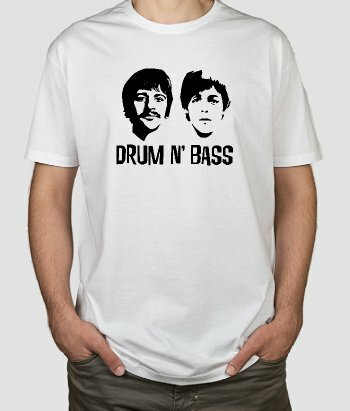 Encourage them to excel with this original design, available in a variety of different colours!